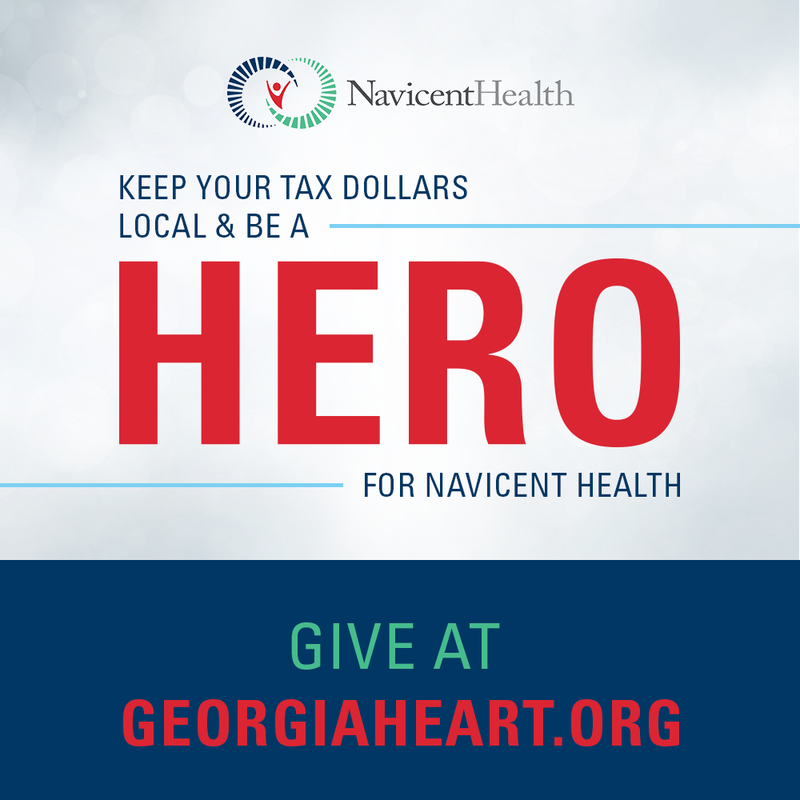 At Navicent Health, we are committed to providing a comprehensive, competitive benefits and compensation package that provides our employees and their families with resources to assist in promoting health, wellbeing, and financial planning for their futures. Navicent Health provides a comprehensive orientation program for all new nurses entering Navicent's workforce. Each nurse will begins their career at Navicent Health by attending Navicent Health's New Employee Orientation (NEO) at Navicent Health Medical Center in Macon, GA. This orientation is on Monday and Tuesday of the hire week. Over the next several weeks nurses will spend time learning with various subject matter experts. These learning opportunities will include hands on equipment and computer system activities, as well as informational presentations. After completing this phase of orientation, each nurse will be assigned a preceptor who has the skills to help the nurse progress toward becoming independent in his or her work area. Orientation is tailored to the specific needs of the nurse and to the acuity of the patient population. New graduates may be members of a Nurse Residency cohort that lasts 12 months. The Residency program is designed to assist with professional practice development and to facilitate onboarding to the facility. Our orientation program is one of many ways that Navicent Health is committed to recruiting and retaining nursing staff.